New Delhi: Etihad Airways may pick up 24% equity in Jet Airways for $300 million and the deal may be announced within this week. 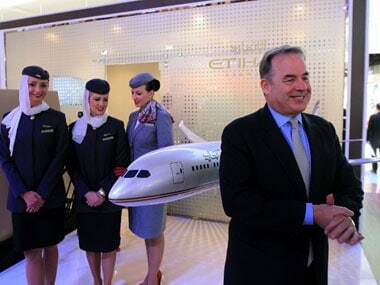 But despite Etihad picking up a minority 24% stake in Jet initially (and scaling it up to the 49% investment cap by a foreign airline only later), industry sources said today that the management control and board representation could be 50:50 from the very beginning. Simply put, this means that instead of getting a fourth of the board seats, Etihad may get as much board representation as Jet. Management control and board representation could be 50:50 from the very beginning. 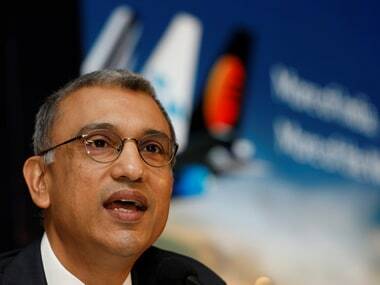 keeping the civil aviation sector out of bounds for foreign airlines? will be jointly decided," these sources said. 80% stake Goyal's Tail Winds holds at present in Jet Airways. "Goyal will issue fresh equity and then sell 24% to Jet, thereby diluting promoter share which is currently held through Tail Winds which is situated in the Isle of Man". 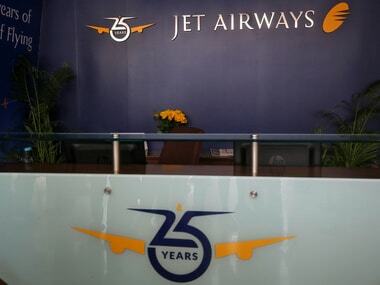 As of now, Jet's promoter holding is in violation of the FDI cap since Tail Winds is owned by an NRI, Naresh Goyal and is based outside the country. By issuing fresh equity Goyal will try to bring the NRI holding within the 49% sectoral cap. will become the hub for all flights on Jet network going to the Americas". The Ministry has also indicated that it may not allow fresh code sharing between the two airlines to prevent the Jet-Etihad combine from cornering bulk of India's traffic to the USA and Europe. 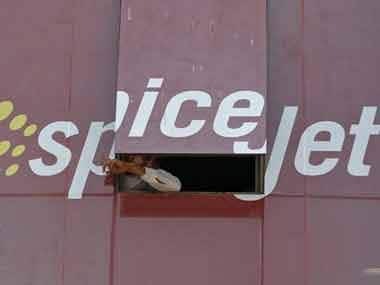 But eventually, if what sources say is true, Jet and Etihad would have cocked a snook at the Government's regulations by a deft management and operational structure. Lets see how the deal pans out on paper and in reality.